Most brides will spend months trying to find the perfect bridal gown for their wedding. 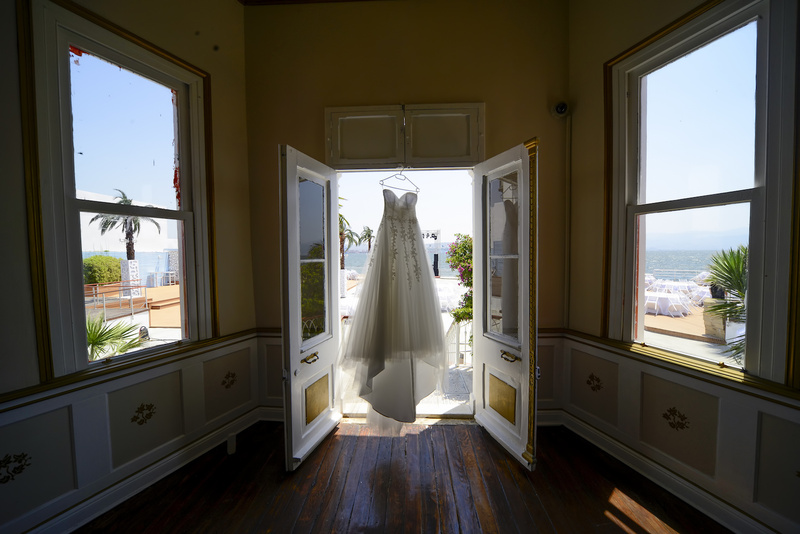 These brides will search through hundreds of dresses and designers in an attempt to find the perfect dress. They fail to realize that they could simplify their search by focusing on the bridal gown designers. There are four major ways to choose between these designers to find your dress. Each of these paths will lead you to the best designer based on the aspect of the dress that is important to you. Cost is one of the easiest ways to choose between wedding dress designers. Different designers will have different price points. You can simply look through a plethora of designers to find their median price. You will be able to easily identify the designers that you can afford. At that point, you simply sift through all of the dresses of the designers in your price range. This option does not narrow down your choices as well as the other variables will. An easy way to choose your wedding gown designer is to choose a dress that you enjoy. When you find a dress that you like the look of (through images or magazines), find the designer. You can then go through their collection to find a dress that you like. While this does not always work, it can lead you to some of the dresses that match the look that you enjoy. An easy way to choose a designer is to go with a famous name. There are some designers that have cheaper lines of wedding dresses available. There are other designers that have more expensive wedding dresses available. Their dresses are well known, and their name has become well known in the wedding dress world. If you are worried about brand name, you can choose a brand name that you want. You can then find the dress that you like the most out of their collection of wedding dresses. If you are trying to choose a designer, you may want to look for a custom made wedding dress. 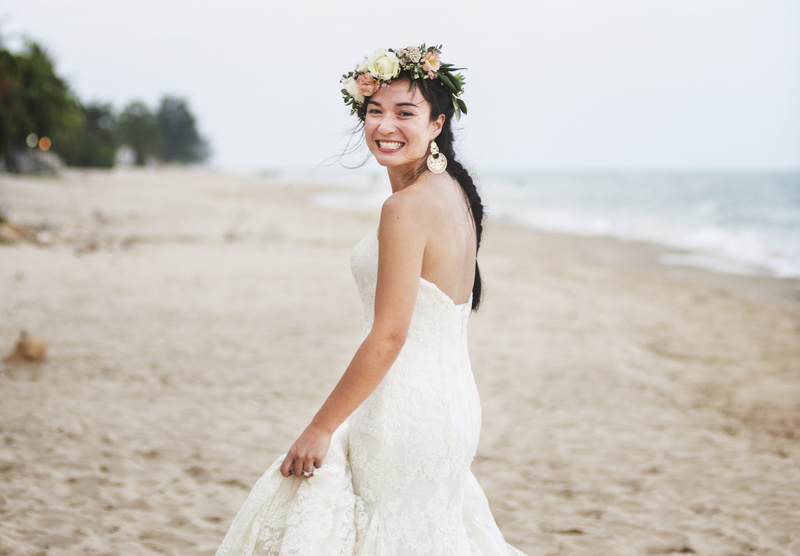 You can find a designer that you generally enjoy, and ask them to create a wedding dress for you. For many, this is the only way to find the perfect wedding dress. It is important to note that this is the most expensive option for wedding dresses. Brides will each use different methods to find the perfect wedding dress for their special day. Focusing on bridal gown designers will help any bride to find this dress as quickly as possible. 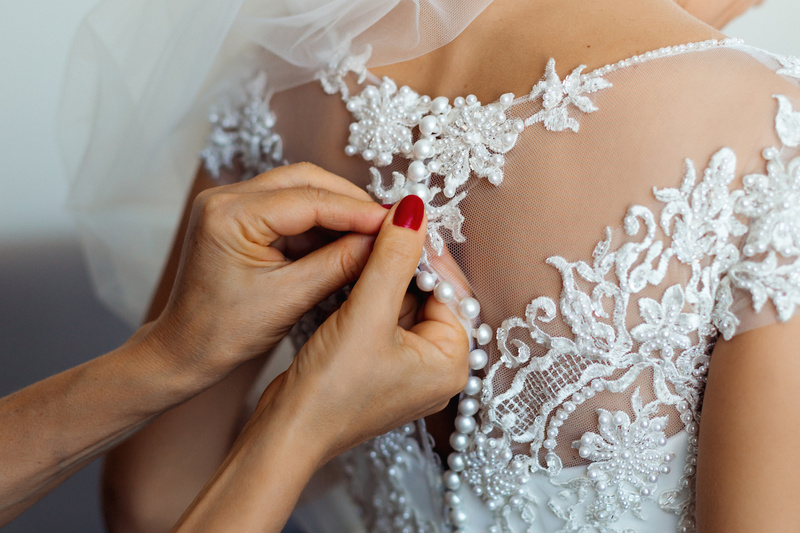 Brides can focus on the aspect of the wedding dress that they are most worried about, including cost, design, brand, and personality. Focus on the aspect that is important to you, and explore the dresses by the designers that fit that aspect. By focusing on a few designers, you will make your dress search efficient and enjoyable.